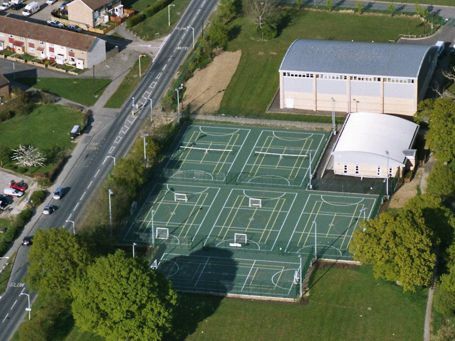 A sports facility that provides for a range of sports can be a great asset. 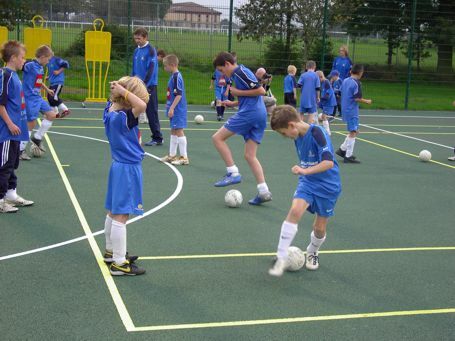 This type of facility is usually called a MUGA or Multi-Use Games Area. 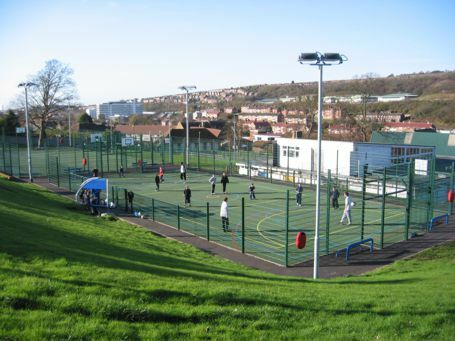 A MUGA can have high utilisation, particularly if the Multi-Use Games Area is floodlit. It is important to identify the priority sport, which will be the primary factor when selecting the sports surface for the Multi Use Games Area. It is better to cater for a few compatible sports well, rather than attempt to cater for too wide a range of sports, with severe compromises for many of them. Programming of activities and movement of play equipment both on and off the playing area of MUGA’s is another key ingredient to their safe and successful operation. Multi-Use Games Areas need to have dimensions which suit the sports to be played. 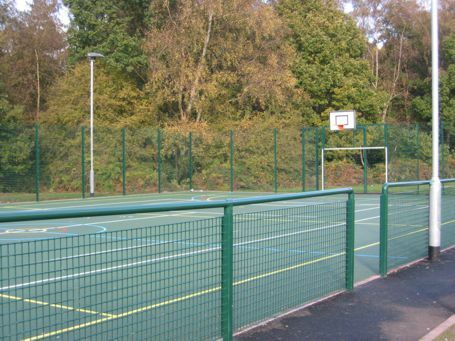 The MUGA may be based on a single or multiple court area, with removable dividers for greater flexibility.